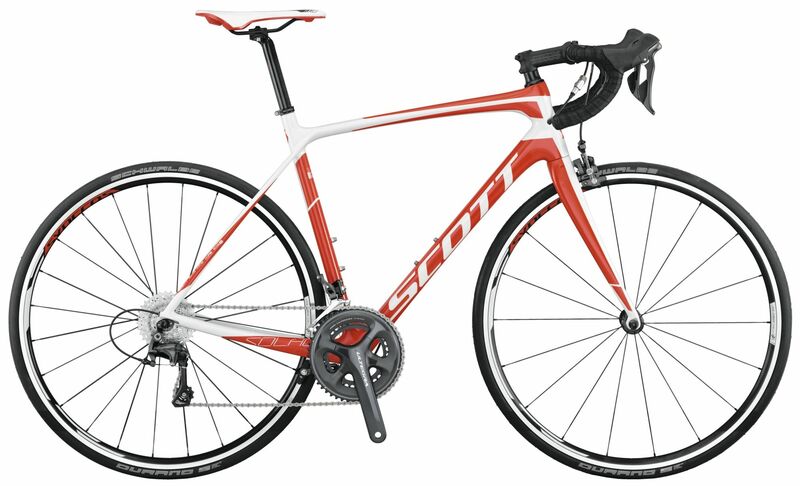 Our road bike rental fleet is comprised of high performance, Scott carbon CR-1 & Solace bikes. 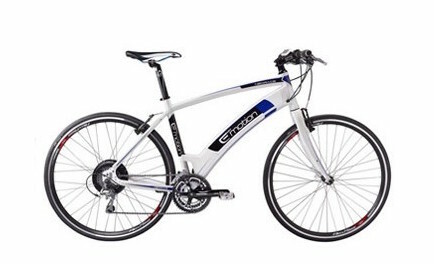 Each fully equipped Shimano Ultegra bike weighs less then sub 17lbs and is geared for climbing (34 x 28T). 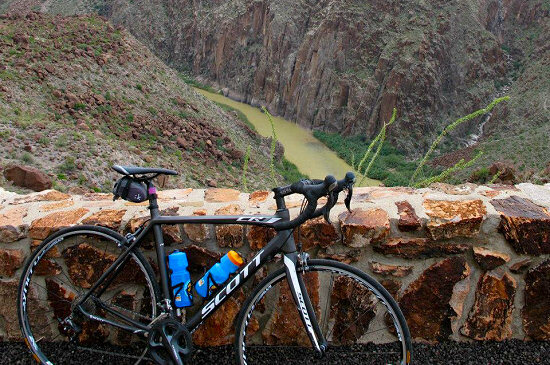 Our rentals come equipped with pump, tubes, tire irons, multi-tool and saddle pack. Clients bring their own shoes, pedals and helmets. This entry was posted on Sunday, February 8th, 2015 at 11:21 am and is filed under Blog. NEXT: Can I Really Ride this Bike Tour?